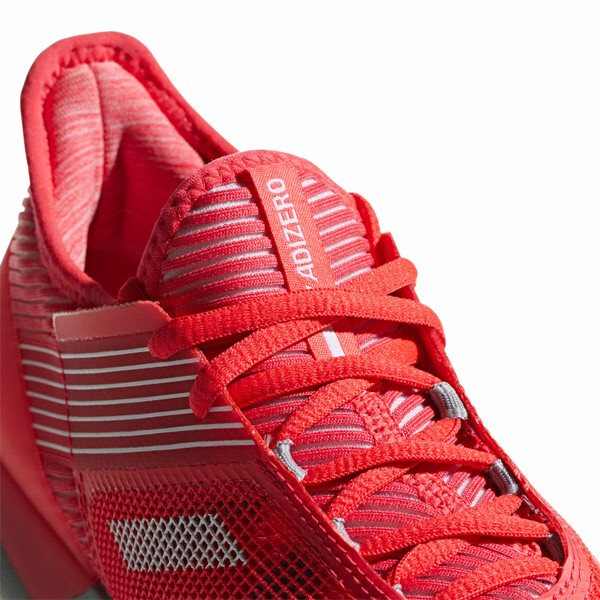 Midsole: ADIPRENE®+ in the forefoot for propulsion and efficiency. 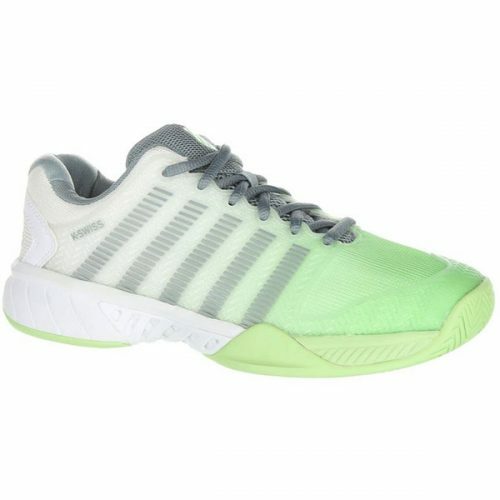 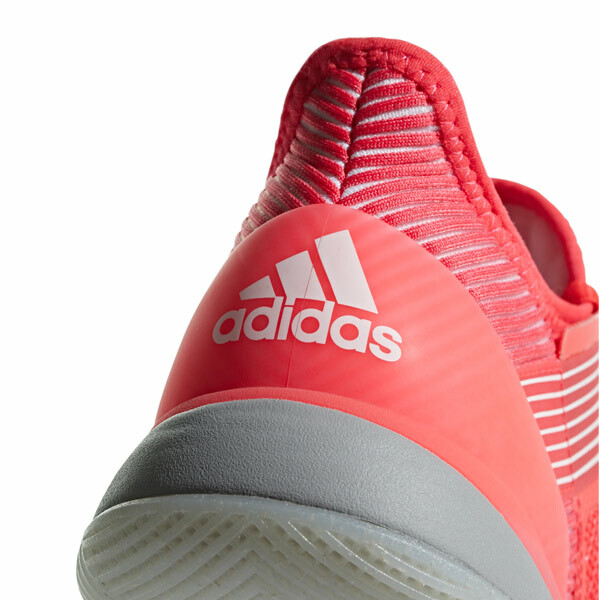 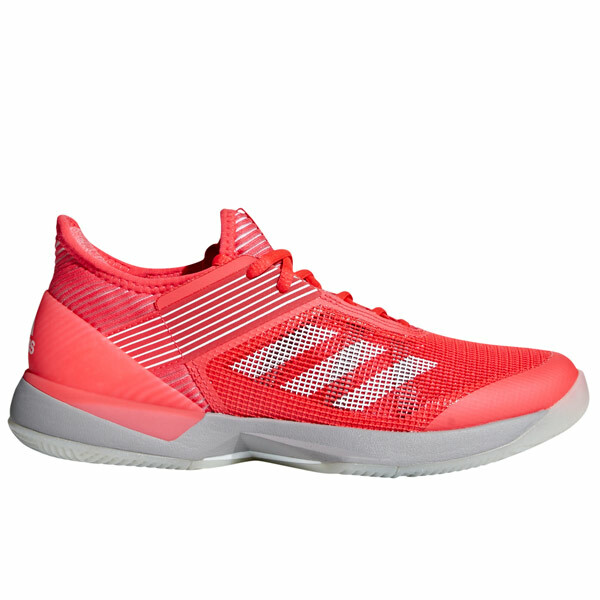 adidas Ubersonic 3 has superior stability and maximum cooling. 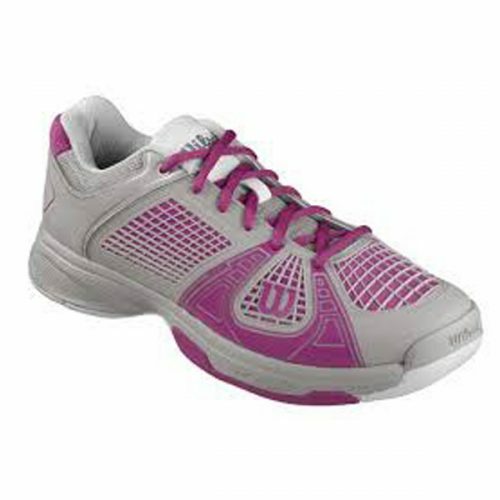 Features a stretch mesh upper with a seamless bootie construction for the perfect, comfortable fit. 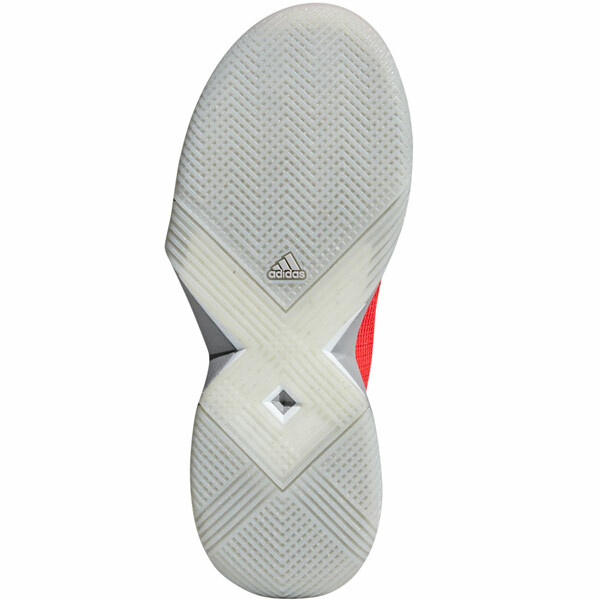 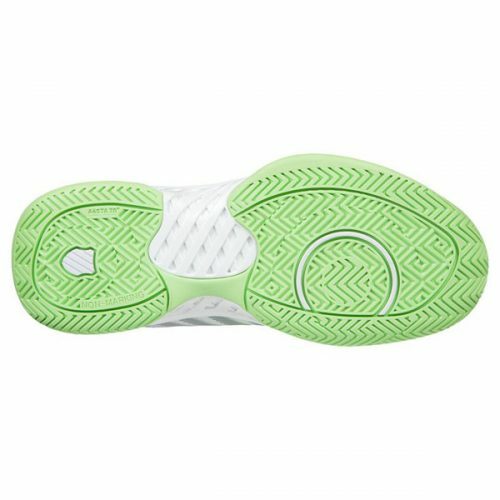 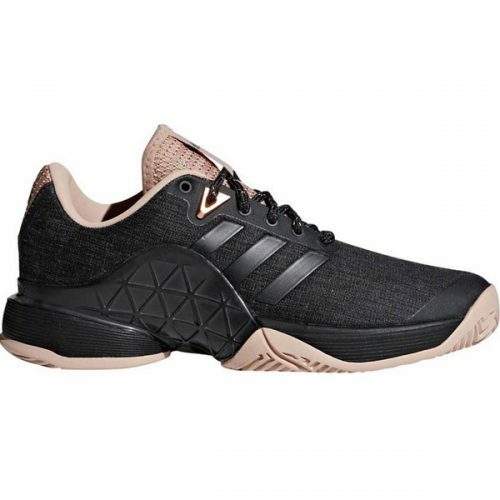 All court outsole and a lightweight chassis that helps keep your foot stable.